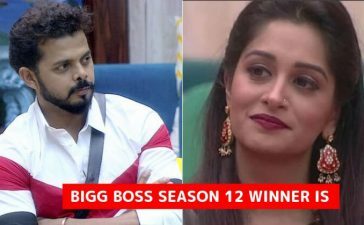 Bigg Boss 12 is waltzing back with another dramatic episode that encompasses a lot of controversies. In the previous episode, we saw that Anup Jalota called off his relationship with Jasleen Matharu. This trapped the attention of all the viewers as Anup was almost invisible inside the house now it seems like we will see a personality change. Apart from this, Romil Chaudhary reentered the house of Bigg Boss with a new partner Surbhi Rana and they were announced as the fifth Jodi of the season. Let us see the previews of Day 17. 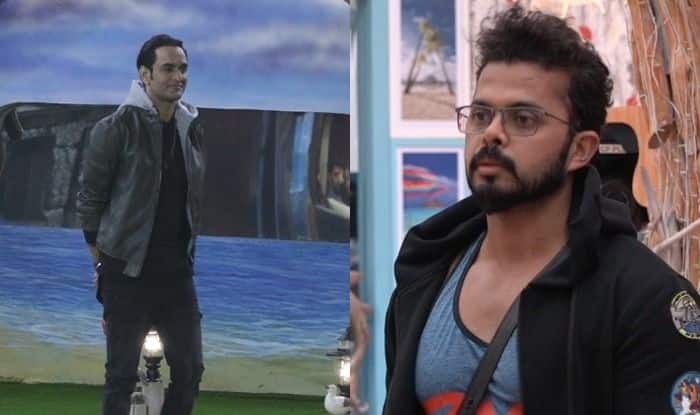 In the latest promo video of Bigg Boss, Sreesanth is trying to punk the lawyer, Romil Chaudhary. He aimed right at his profession and said, “my friend is a better lawyer than you are”. Undoubtedly, he was trying to provoke Romil and he got success in it. Romil retaliated and said, “you can’t bowl a better leg-spin than I do”. These comments sparked the rage among the two contestants and they got into a heated argument. It felt like that it could turn into a physical brawl anytime. 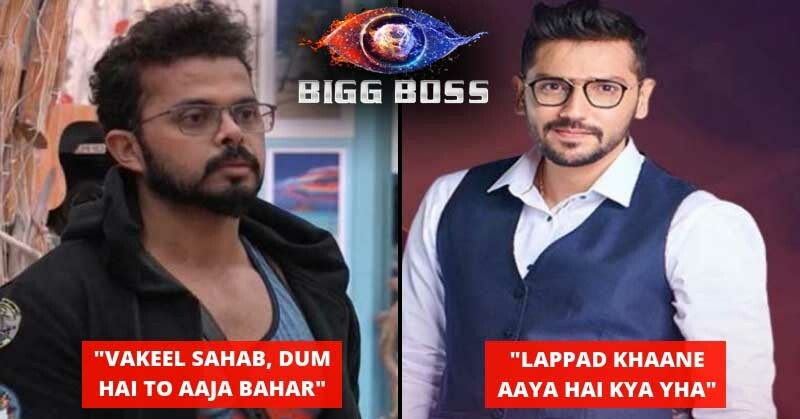 Apart from the Romil-Sreesanth feud, there will also be a Romil-Karanveer feud that started during the Jawalamukhi task. Romil were seen getting physical with Karanveer and the latter accused Romil of hitting him. It seems like Romil has heavily involved in new rivalries. We are excited to see where it heads to. Apart from that, there will be a dispute between the Jodis for the captaincy. The Khan Sisters started a verbal brawl against the duo of Deepak Thakur and Urvashi. The Khan Sisters showed their desires for being the captain but it seemed like the contestants stood against them and chose Deepak and Urvashi as the captains. No doubt, tonight’s episode will be quite exciting. What do you say? Tell us in the comments.